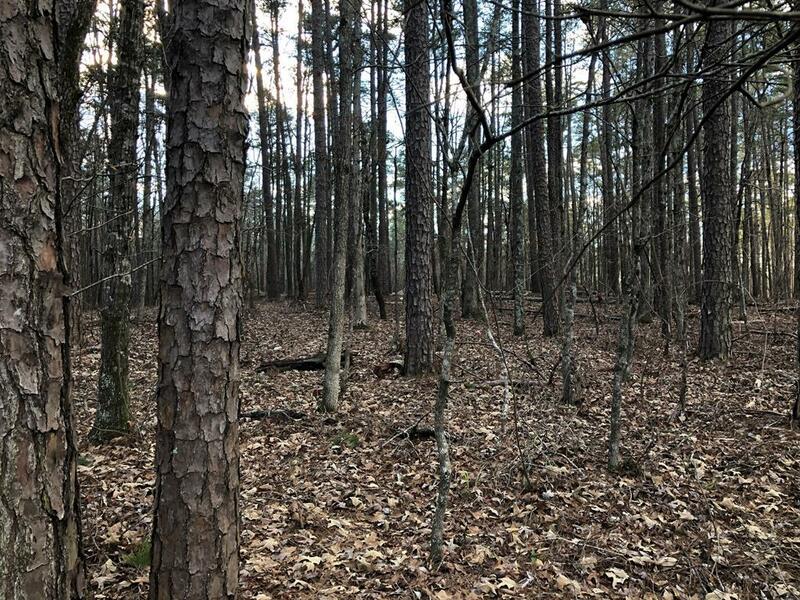 Rare opportunity to have 3+ acres across the street from Lake Oconee with a great location and easy access to everything in the area. Private setting with mature timber offering multiple and ideal building sites that will accommodate most any floor plan. Use the Ga Power boat ramp and docking for access to the lake for fishing, boating, water sports, or just relaxing. Publix, dining and all the area shopping is an easy drive within 15 minutes. The parcel could be subdivided or lease as your own private retreat at the lake. Call today to learn more!